And many others who most of the time works behind the scene like the team at Oracle who develops GlassFish itself and the team managing the build infrastructure! Kudos to all of you! 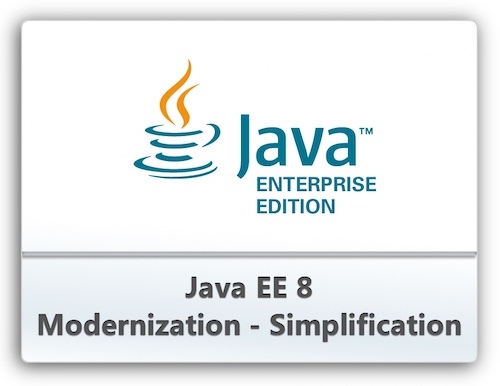 Java EE 8 wouldn’t have been possible without your work and dedication!